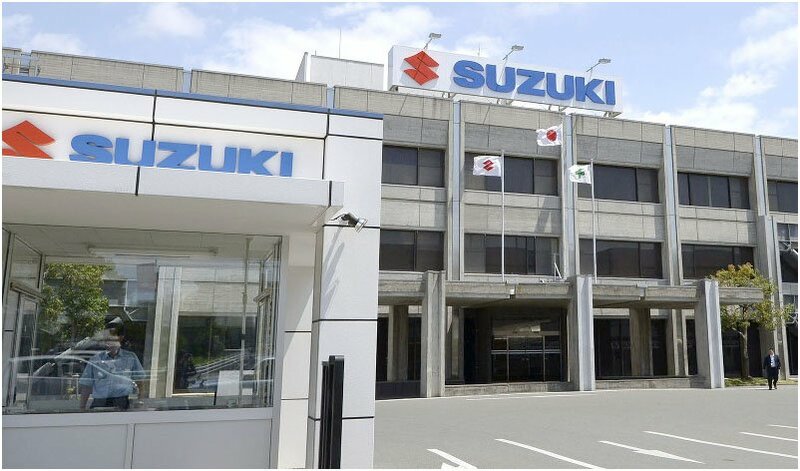 Suzuki Motor Corp. said Tuesday it will dissolve its joint auto production venture in China, exiting from the world’s biggest auto market as consumers’ appetite continues to shift away from compact to large vehicles. Suzuki sees little growth potential for the compact car segment in China, as more customers are looking to large vehicles with their rising incomes. The company also expects few business opportunities in the near future as the Chinese government is pushing for electric vehicles, a category in which the Japanese company has lagged behind its rivals. “Approximately 25 years ago, we launched the Alto in China, and since then we have made efforts to cultivate the Chinese market,” Osamu Suzuki, chairman of the company, said in a release. Suzuki sold 105,000 vehicles in China in the fiscal year ended March 2018, only a fraction of the 3.22 million vehicles it sold worldwide in the same fiscal year. Previously, there were rumours that Suzuki would withdraw from the Chinese market, though the company had repeatedly dismissed them. The Japanese car maker had two joint ventures in China, namely Changhe Suzuki and Changan Suzuki. In June of this year, Suzuki officially withdrew from Changhe Suzuki, which it had held for 23 years. The company said in a statement that, in addition to growing pressure from homegrown rivals, a change in Chinese consumer tastes away from Suzuki-style compact cars to larger SUVs had added to the company’s decline. Suzuki will now exit from its 50-50 joint venture with state-run Chongqing Chang’an Automobile Co.